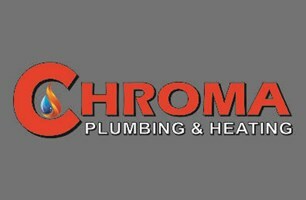 Chroma Plumbing and Heating Limited - Plumber based in Southampton, Hampshire. We strive to provide the very best service, delivered in a friendly manner. We cater for every budget, from small cloakrooms to complete new build projects, our team of engineers and fully trained tradesmen are familiar with the latest products available on the market. We are reliable and pride ourselves in keeping appointments, and keeping you involved and informed on all key decisions during your project. All work is carried out to a fixed timed schedule so you can be sure that you have peace of mind in knowing that your installation will be completed on time and to highest standards. We pride ourselves in offering a prompt, efficient service and are always conscious of our customer’s needs. We are also pleased to offer free estimates, and fully guarantee all our work.